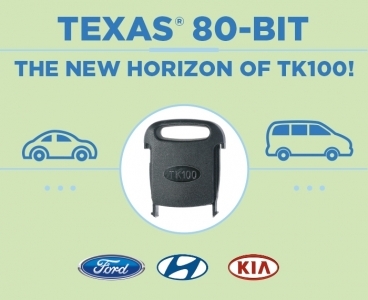 TEXAS® 80-BIT CLONING NOW AVAILABLE! 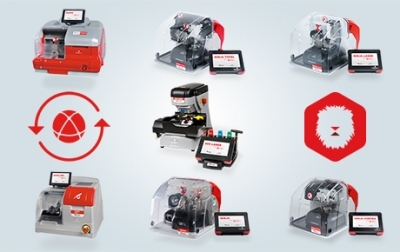 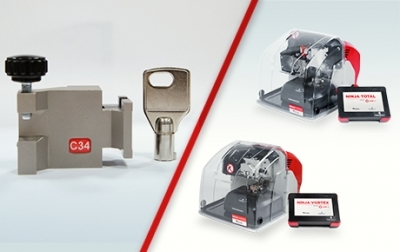 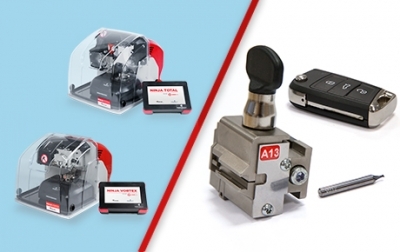 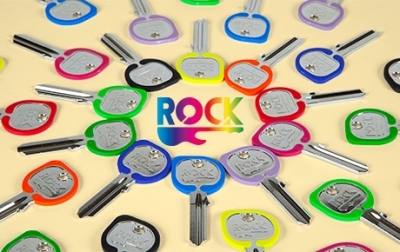 LIGER: NEW UPDATE AND NEW CLAMP FOR KEYLINE ELECTRONIC KEY CUTTING MACHINES! 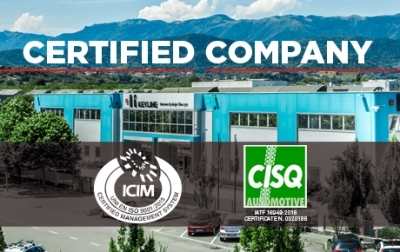 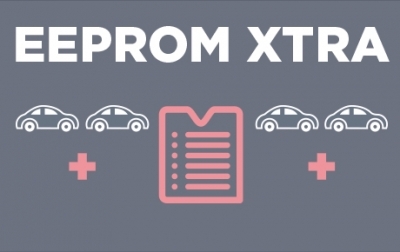 EEPROM, EVEN MORE AUTOMOTIVE MODELS AVAILABLE! 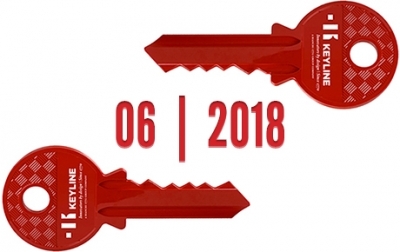 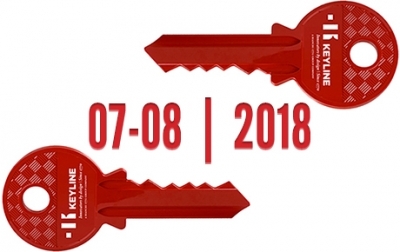 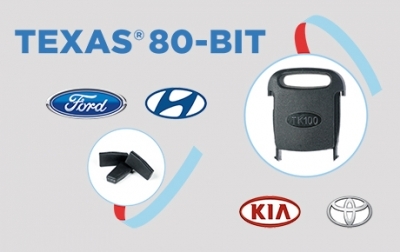 KEYLINE TEXAS® 80-BIT, THE MOST SIMPLE AND IMMEDIATE SOLUTION ON THE MARKET! 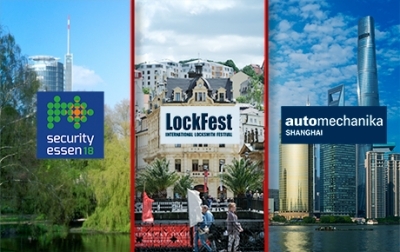 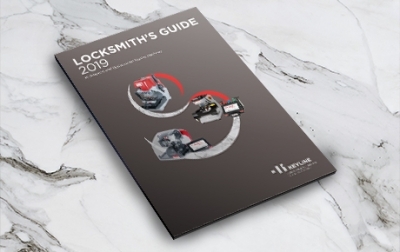 LOCKSMITH GUIDE, THE NUMBER ONE TOOL FOR ALL PROFESSIONALS!